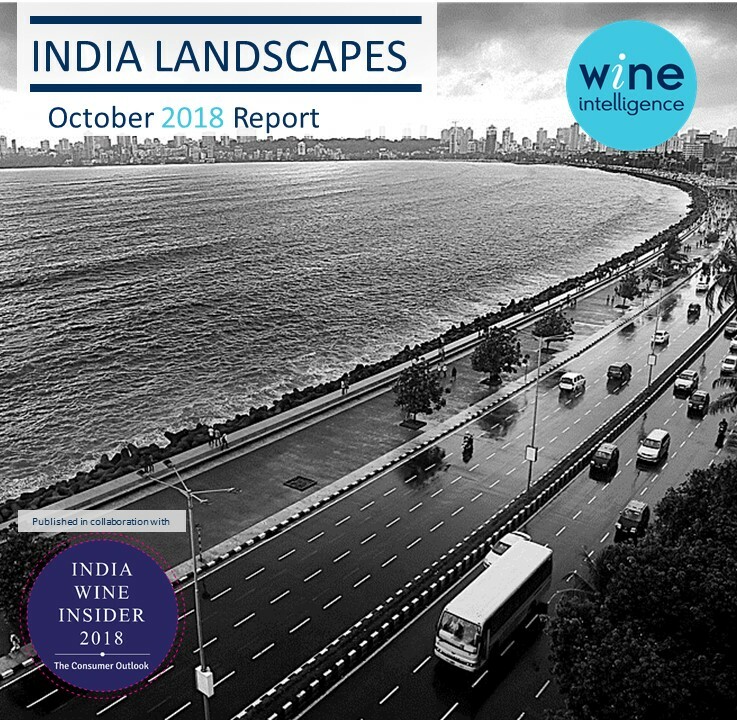 The Indian wine landscape is dominated by Millennials who are still learning about wine but enthusiastic drinkers, according to the latest Wine Intelligence report. 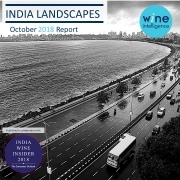 In the first edition of India Landscapes, Wine Intelligence has collaborated with Sonal Holland MW and her 2nd edition of India Wine Insider 2018, to find out more about the wine market, consumption behaviours, attitudes and relationships with wine in India. The report is the result of the first-ever Vinitrac® India survey. Overall, the report shows that the wine market in India is still in its infancy, demonstrated by the lack of knowledge about grape varietals, wine regions and brands among consumers. However the wine consumer profile is changing compared to previous years, showing there is potential for growth in the Indian wine category, particularly within the Millennial population (those consumers aged 18-35). According to the report, 56% of India’s wine drinking population (those who live in urban areas and drink domestic or imported wine at least once in 6 months) are under age 35. These Millennials drinkers are embracing wine as a part of a broad repertoire of beverage consumption, which is on par with the global trend of younger consumers having a wider range of beverage consumption compared with the older generation. There is a strong consensus among the trade in India that the young generation are turning to wine more often than in previous years. Millennial drinkers are also open-minded about wine and keen to learn. 89% of Millennial drinkers surveyed say they enjoy experimenting with new and different wine styles on a regular basis. Many of those Millennials interviewed in focus groups expressed a desire to increase their wine knowledge and expand the country of origins they consume. In the on-trade, Millennial drinkers are the most frequent drinkers, generally spending more than most on wine. Most Millennial drinkers do not find the process of ordering wine in a restaurant a daunting experience; although, there is frustration that wine does not receive the same service that other alcoholic beverages, in particular whiskey, receive. Further details about the report can be found here. Any questions about this press release please contact Courtney Abernathy. Requests for purchase should be directed to Tina Fruth.